CARFAX 1-Owner, ONLY 25,000 Miles! 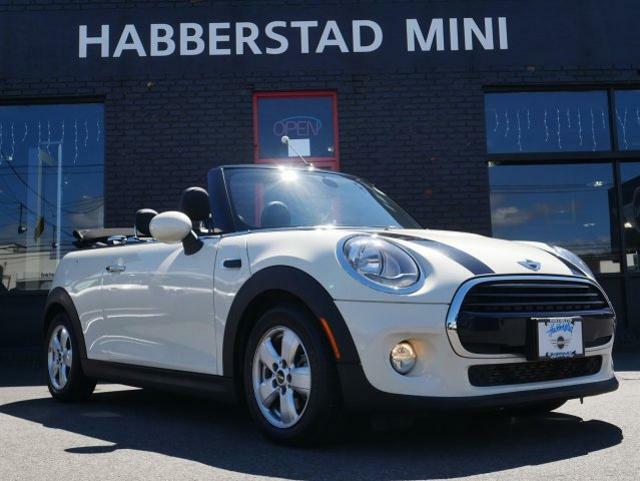 REDUCED FROM $20,495!, FUEL EFFICIENT 38 MPG Hwy/27 MPG City! 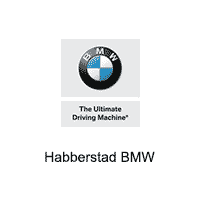 Heated Seats, Turbo Charged Engine CLICK ME! Turbocharged, iPod/MP3 Input, Bluetooth, Aluminum Wheels, Dual Zone A/C. 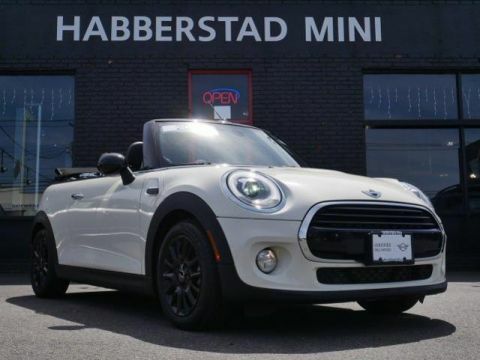 MINI Convertible with Pepper White exterior and Carbon Black Leatherette interior features a 3 Cylinder Engine with 134 HP at 4500 RPM*. 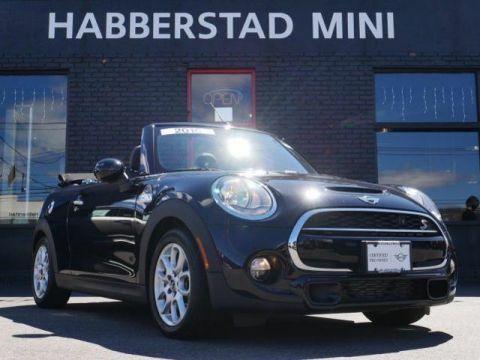 PREMIUM PACKAGE Heated Front Seats, harman/kardon Premium Sound System, Convertible Wind Deflector, Auto-Dimming Interior & Exterior Mirrors, Satellite Radio, Comfort Access Keyless Entry, TRANSMISSION: 6-SPEED AUTOMATIC W/STEPTRONIC, REAR PARK DISTANCE CONTROL, REAR VIEW CAMERA, ALL-SEASON TIRES. MP3 Player, Steering Wheel Controls, Rollover Protection System, Heated Mirrors, Electronic Stability Control. 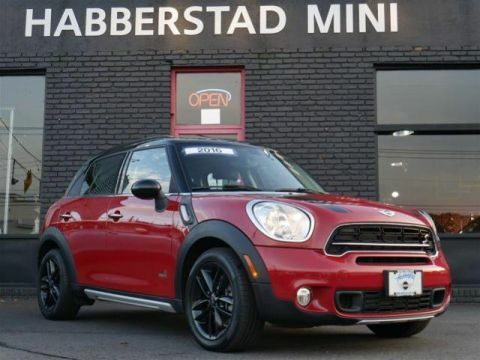 KBB.com's review says Whether you choose the manual or quick-shifting automatic, every Mini Cooper is fun to drive..